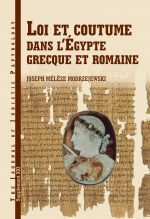 The crypt of Archbishop Georgios of Dongola that the team from the Polish Centre of Mediterraean Archaeology of the University of Warsaw, headed then by Stefan Jakobielski, discovered in 1993 was astounding to say the least. The walls were literally covered with writing. Lines close together, neat small letters – the first impression was of something of the greatest importance that the dead man wished to take with him to the other world. 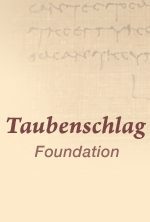 Even more astounding was the provisional identification of some of the texts, forcing a complete reevaluation of Makurian culture and Christianity in Africa in the early twelfth century. 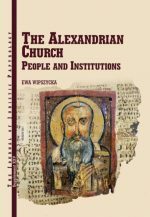 (…) Adam Łajtar and Jacques van der Vliet (…) undertook the task of recording, understanding, and ultimately publishing this astounding selection of texts in Greek and Coptic, this ‘library’ that Archbishop Georgios endeavored to take with him into the afterworld. 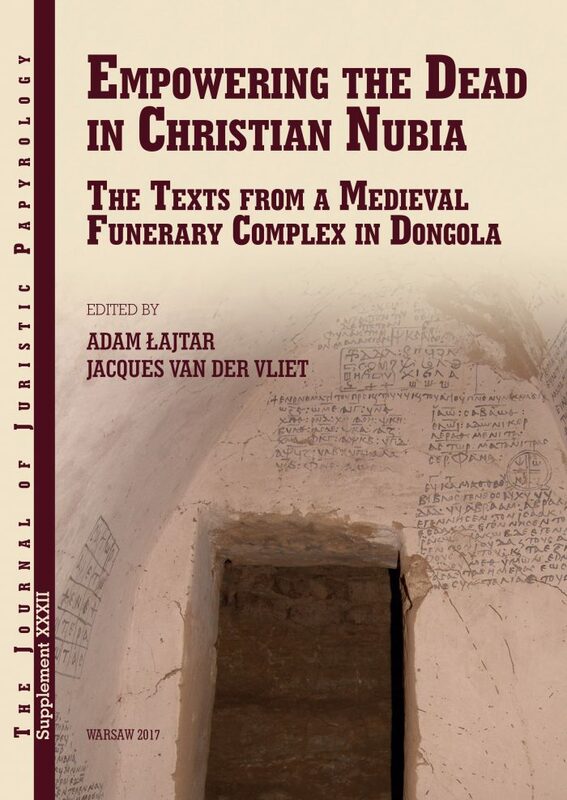 These texts are known from several different versions, recorded in different languages, and their attestation in Dongola was quite unexpected.